Welcome Spring with an exciting trip to the legendary city of Paris; book your stay at any of these Best Hotels in Paris across WhataHotel! and receive Exclusive Complimentary Perks for an unbeatable deal. Paris is a city with limitless possibilities. Whether you plan to travel there for romance, history, fashion or food, there is no doubt that this city will capture your heart. Stay at any of these luxurious hotels and not only will you experience impressive service, an elegant atmosphere and top-notch accommodations, you will also revel in perks that will truly knock your socks off! 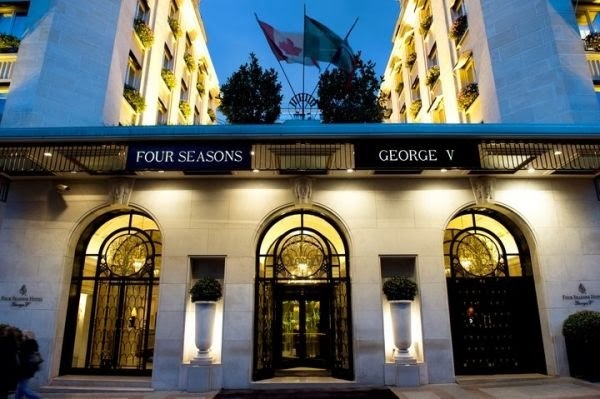 Four Seasons George V was voted Best Business Hotel in Western Europe and we can see why. This stunning hotel features amazing amenities, a business center with Internet access and a sophisticated atmosphere. But even those not traveling for business will enjoy their time in this elegant hotel. It is just steps from some major tourist landmarks and also features charming private terraces, a modern workout facility, a fabulous pool area and a rejuvenating spa. Another plus when booking a Four Seasons Hotel across WhataHotel!, guests can appreciate the symbiosis that comes from the invitation-only Preferred Partnership between these two remarkable businesses. Exceptional quality and experiences are guaranteed when staying at any Four Seasons with the help of WhataHotel!. Another imposing Parisian Hotel is the fashionable Mandarin Oriental Paris. When booking your travel here, guests can not only realize Exclusive Complimentary Perks, but also a combinable Special Offer of a 4th Night Free for an unbelievable deal. This spacious hotel presents visitors with a contemporary French design with an oriental flair. 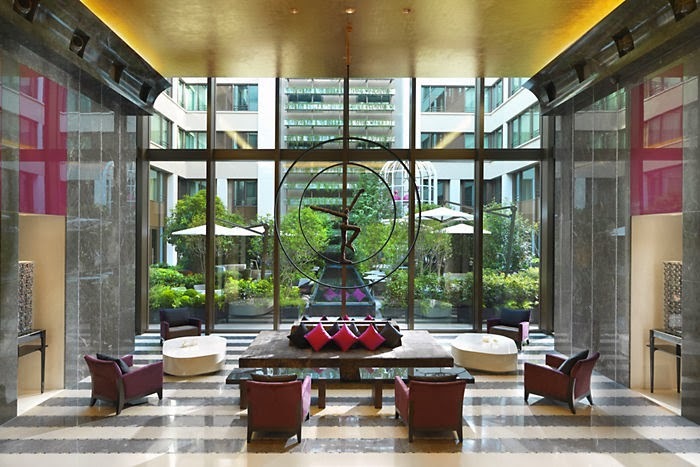 A lovely courtyard, exquisite pool, gourmet restaurants and a desirable address are all features that ensure that the Mandarin Oriental Paris will not disappoint. 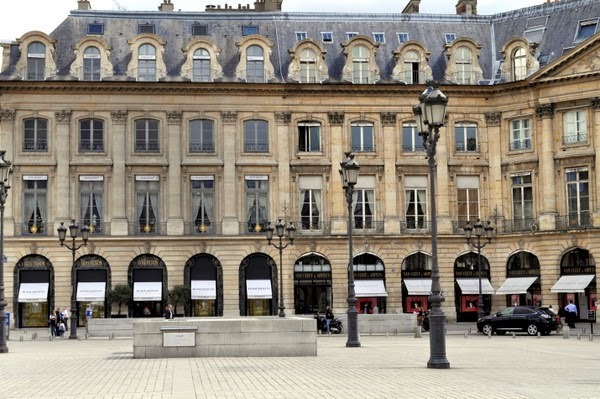 5 star luxury can be found at the opulent Park Hyatt Vendome. 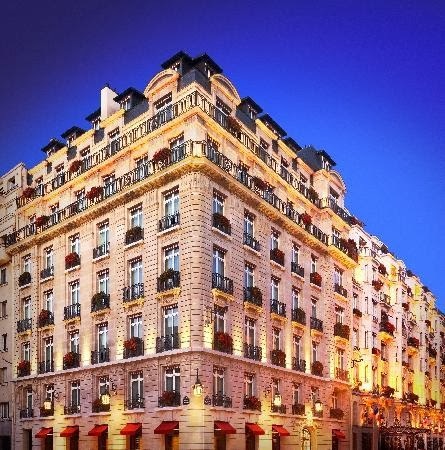 Situated in the heart of Paris, with a prestigious address, this hotel is a true gem. Guests can walk to many of the famed landmarks or shops around the city, or relax in the gorgeous hotel spa. Breathtaking decor and impeccable detail welcome visitors alongside lush linens and thoughtful touches. Work up a sweat in the state-of-the-art fitness center or savor a magnificent meal at the hotel restaurants and lounge. Park Hyatt Vendome is a glamorous locale in the middle of the ultra-chic City of Lights. Uncover exemplary service and refinement at the beautiful Le Bristol Paris. This unique hotel is located on the rue du Faubourg Saint-Honore in the middle of the city's art and fashion district. Lucky guests are able to enjoy the pretty garden and the panoramic views of Paris. The onsite spa and workout center ensure that every guest is able to stay in tip-top form while in this extravagant city, while the hotel restaurant is captivating by offering guests a wealth of tantalizing tastes and tempting treats. This historic hotel has welcomed guests since 1925 and continues to do so in a truly fabulous way. 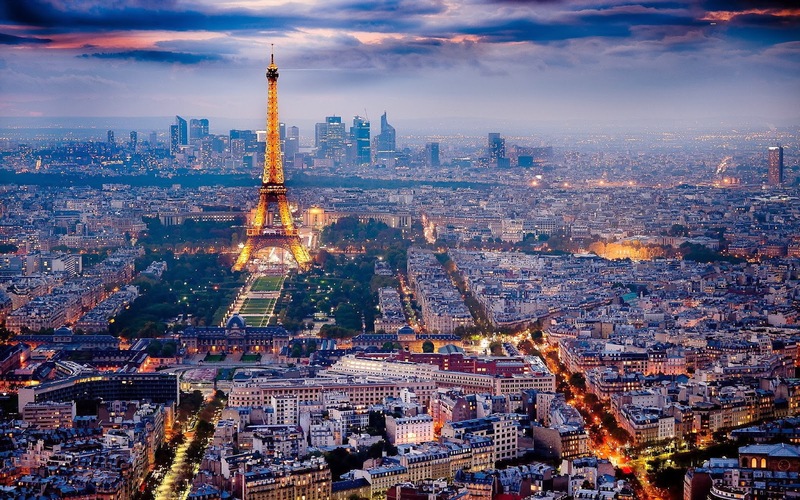 If spending springtime in Paris sounds like a dream come true, allow WhataHotel! to assist you with all of your travel plans. These four luxurious hotels will ensure that your stay will be remarkable and absolutely stress-free. 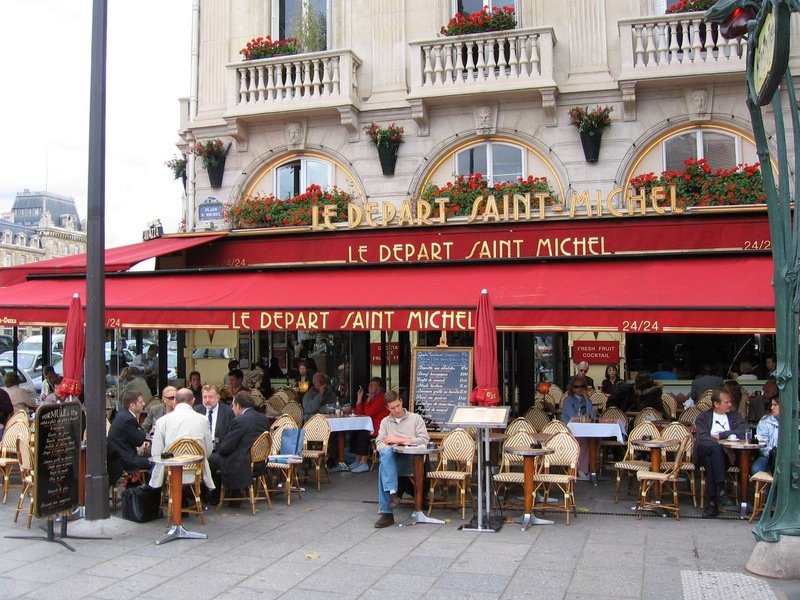 As you embark on your journey to the awe-inspiring city of Paris, know that any of the Best Hotels in Paris will present guests with phenomenal accommodations, unprecedented service and, of course, Exclusive Complimentary Perks.